I started out last year with a Phanteks Enthoo Pro M, an i7-7700k, and a Gtx 1060, and like 7000 upgrades later, I have come to this. I mostly use this PC for gaming in games like Rainbow Six Siege, Rocket League, and GTA V.
When building this I had a lot of things go wrong. 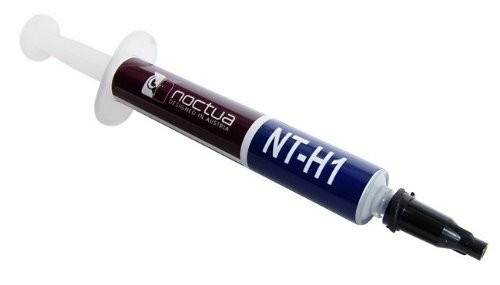 To start off, the 92mm fan that I ordered from Noctua ended up being too tall to fit my graphics card in the case. Secondly, My power supply. If you're thinking I'm like the guy from the Verge's PC build video, I had to mount the PSU backwards because it was not possible to allow the 92mm aio fan to spin and to fit the 24 pin cable around the tubes if I mounted it the other way. Besides that, everything else worked perfectly. CPU: AMD Ryzen 7 2700X Amazing processor for the price and I don't regret switching from intel, especially in this small form factor. When I had my build in the NZXT h200i I would see temps from the 7700k in the 80s when playing GTA and now I get temps in the 60s from a better CPU. Intel is a great choice, but in the small form factor, unless you're de lidding Ryzen is probably the better choice. Motherboard: Asus ROG Strix B450-I I was originally going to buy the X470 version, but it was out of stock at the time and I'm not seriously overclocking so I think this was the perfect choice. The onboard RGB is great since my RGB strips wouldn't fit in the case and I haven't seen a problem from it yet. I'd say it's worth wasting yet another windows product key on. Memory: Patriot Viper Elite 16GB I bought this memory last year when I built my first PC and its basically the only original part from my first computer in this build. This memory looks and performs great. If I had known more about PC's when I bought it I probably would've bought a higher speed but overall it's great. Storage: Western Digital Blue 500GB M.2-2280 SSD The perfect budget, but fast storage. I originally had a SanDisk 480GB SSD but couldn't get it to fit in this case so I had to make do with this. It's perfect but I do wish I had a little more storage in my PC. 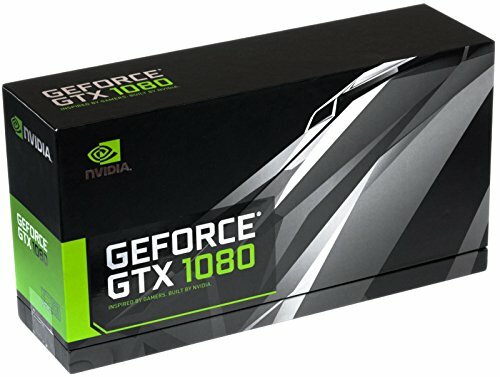 Video Card: GTX 1080 Founders Edition I bought this card, obviously, because it looks cool. Even though founders cards aren't the greatest. This one works great because it doesn't add any heat to the case, it just blows it out the back. The only reason I'd regret buying it is I wish I had more space for cable management in my case. Case: Dan A4-SFX I found out about this case last spring and loved it... but it was sold out. So I waited and it's back and has 92mm rad support so it was definitely worth the wait. I would 100% recommend this case as long as you're ok with the amount of work you have to put into it. (It's worth the work though). I would like to get a window kit though. 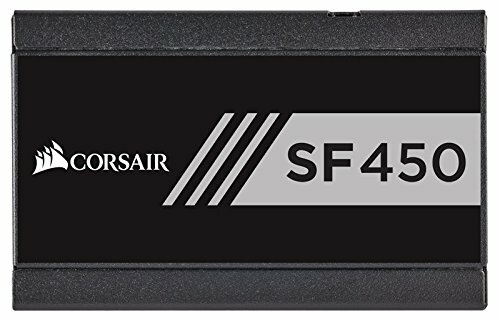 PSU: Corsair SF450 80+ Gold I know its mounted the wrong way but it's for a reason but it's Corsair... They're great. Operating System: I hate Microsoft. They've stolen 3 product keys from me and they want me to pay 80$ for it to get fixed sooo. Monitor: Asus VG248QE The cheapest 1080p 144hz monitor. It's perfect. Keyboard: Corsair K63 Amazing keyboard, although I wish there was more than just red. I swapped out the keycaps for some white ones. 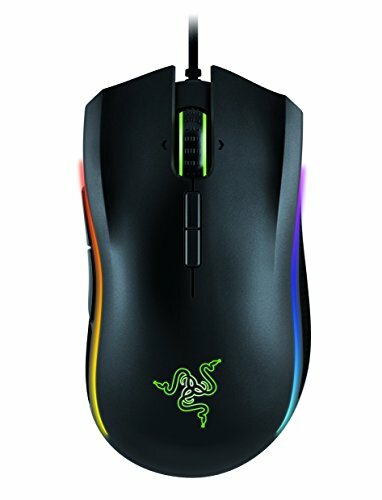 Mouse: Razer Mamba TE Had this thing since my Minecraft days when I was around 12 hasn't failed me once. An amazing mouse. Headphones: Corsair HS70 I had the HS50s but they broke from when I spilled something on them. 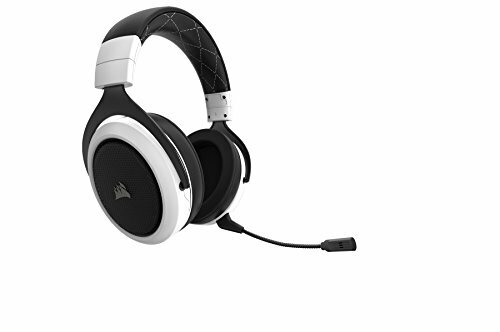 Corsair HS70s are just the wireless version I'm pretty sure but I love them. Do not install ICue though, it makes the sound quality kind of bad. But again, its corsair... they're great. Looks great. I love these ingenious ideas for portable PCs without having to get a laptop. Id say the only problem you have now is finding a place to use it where you can also get a monitor which is decent or at least all the other stuff you will need a full fledged tower to work. Unless you bring those along as well and just wanted something super portable. Thanks! I bring it to and from school a lot so it's nice not to have a bulky PC. Well planned and well executed, congratulations on a really good build. I love SFF builds, looks great. I'm looking to do similar! Did you struggle with the stock cooler on the 2700x? Apparently the one on the 2600x is too big!? Yea one of the downsides of this case is CPU cooling. You can’t use the stock cooler unless you want to have no side panel. 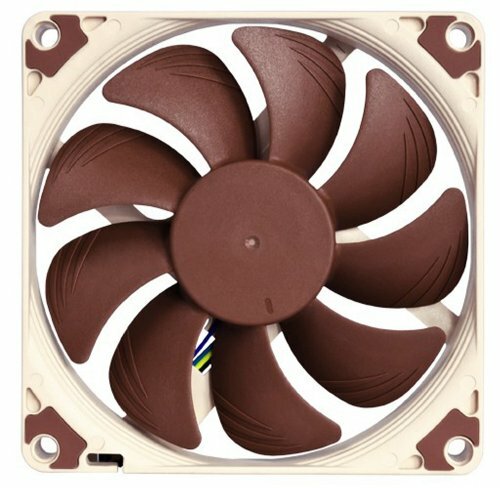 SFF lab is bringing back the asetek 545lc for 85$ if you want liquid cooling, otherwise the cryorig c7 with an amd mounting bracket or Noctua’s low profile cpu cooler is also a good option. Thanks! I'll definitely look into it. Nice build notes. Awesome build. Why didn't you add a hard drive?